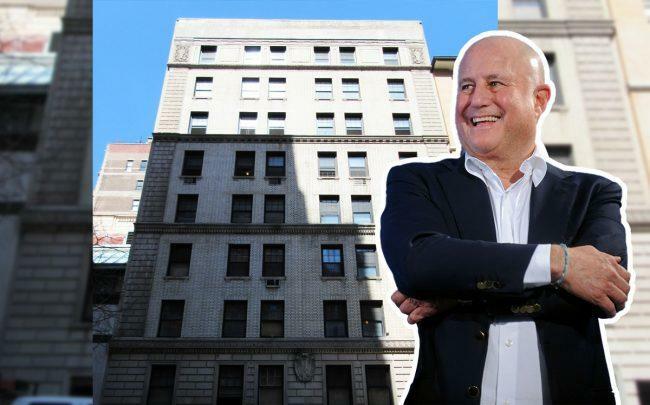 Billionaire Ronald Perelman’s MacAndrews and Forbes landed a $110 million loan for 27 East 62nd Street. Citibank is the lender, records filed with the city Tuesday show. The new debt replaces a $74 million mortgage from 2016 and includes $41 million in new financing. The property is a nine-story rental building with 30 units and 5,000 square feet of retail. The new financing appears to carry a high loan-to-value ratio, considering Perelman paid $120 million for the property it in 2014. Earlier this year in the Hamptons, Perelman was fighting building code violations at his Montauk Highway estate, where he has proposed building a new home of more than 28,000 square feet. 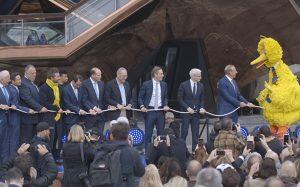 The issue has since been resolved, Perelman’s spokesperson said. At 75, Perelman has net worth of about $10 billion, according to Forbes (Bloomberg cites $18 billion, however). He built his wealth in the 1980s by orchestrating leveraged buyouts of struggling corporations.